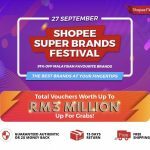 Shopee, Mamypoko official store Extra 15% off with promo code: UNIC15 (Click here) when you spend RM1 and above. Terms & Conditions apply, whle stock last! 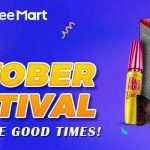 Shopee Clearance Bargains! 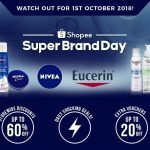 Extra discount 15%off, minimum spend of RM80, discount capped @ RM15 for selected products/ categories in Shopee. 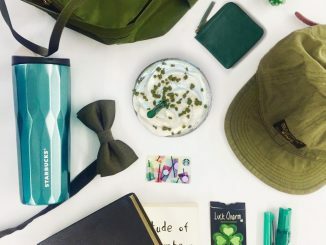 Hurry, checkout with promo code: MARTM15 (Click here) Voucher is not applicable to baby formula, baby food & baby supplements, diapers & potties! Terms & Conditions apply, while stock last! 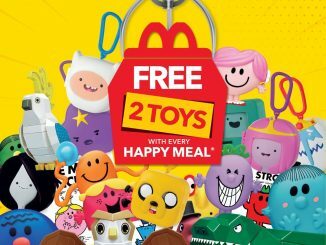 Shopee Extra RM20off (min spend RM120) for Lego products. Hurry, check out with promo code: LEGO20 (click here), Or RM40off (min spend RM200), with promo code: LEGO40 (click here) Terms & Conditions apply, while stock last! 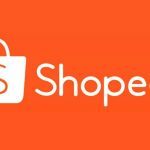 Extra Shopee Voucher Code Giveaway! 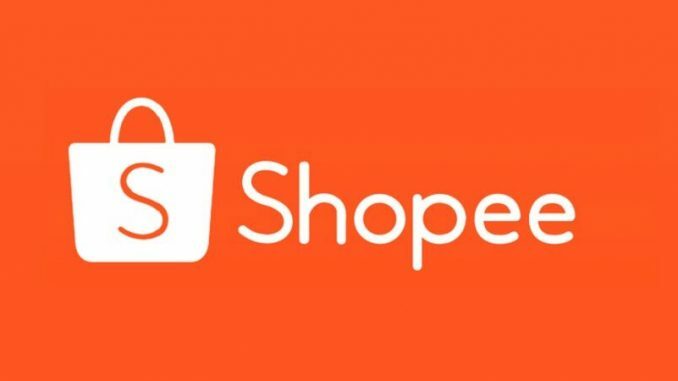 Discount capped RM20, NO Minimum Spend, for selected products/categories in Shopee!